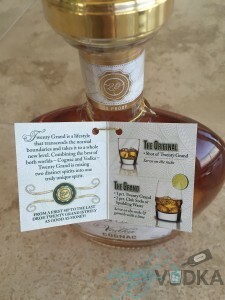 Twenty Grand is mixing two distinct spirits into one truly unique spirit. 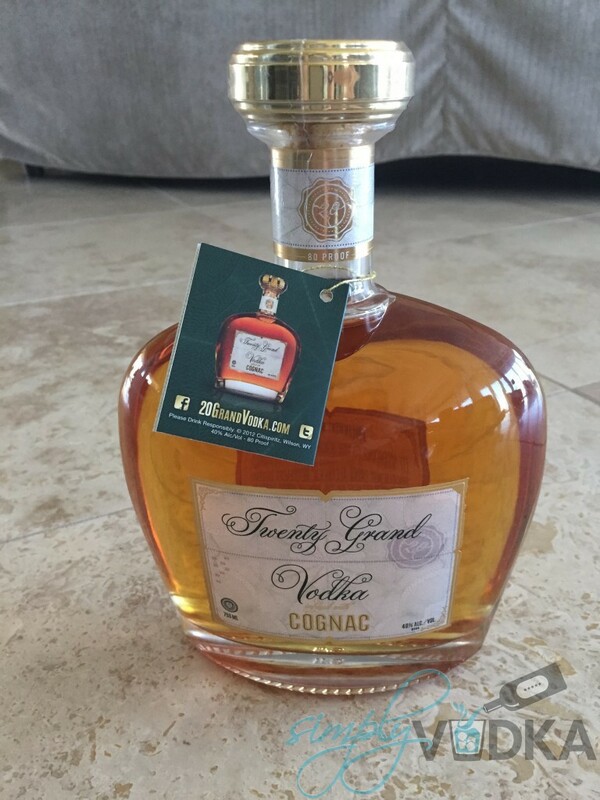 From a firt sip to the last drop, Twenty Grand is truly as good as as money! 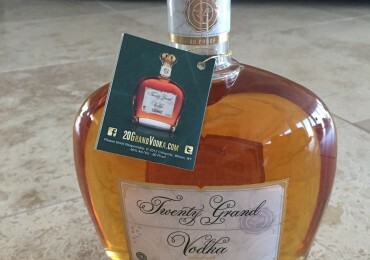 I found Twenty Grand Vodka infused with Cognac the perfect after dinner sipping vodka. 20 Grand vodka has a much sweeter flavor than I would have guessed before sipping it. The sweet, smooth texture allowed the sweet flavor to absorb in the mouth as the vodka rolled through my mouth to the top of my throat. 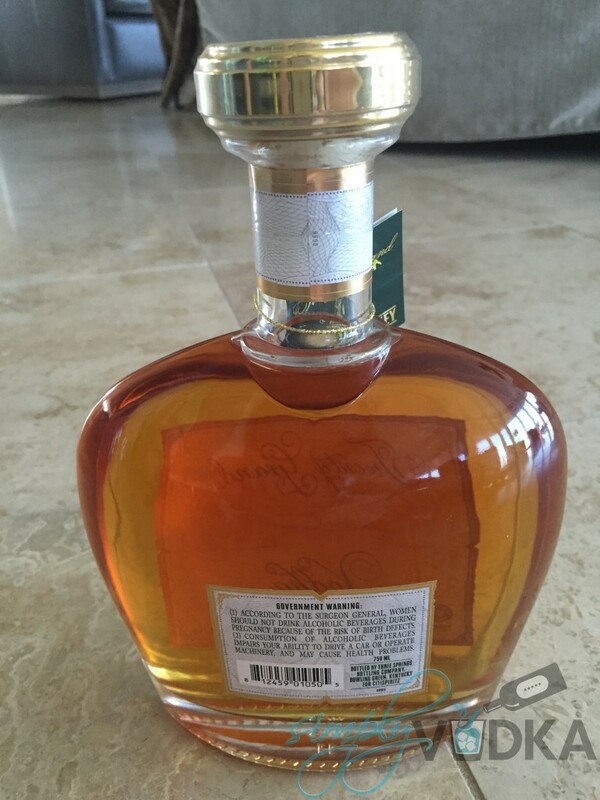 I experienced zero burn as the vodka slid down the back of the throat. Serve over a few ice cubes and you have a very simple to make after dinner drink that is sure to impress your guests!